Under the South Dakota Constitution, the governor is “responsible for the faithful execution of the law.” This is not something I take lightly. In my second term I have been especially focused on executing new reforms passed by our legislators – and not simply executing but executing well. Without good execution, a well-intentioned law is meaningless, and the Juvenile Justice Reinvestment Initiative is one thing I’m determined to execute well. A year ago, I spoke to legislators about a growing problem in juvenile corrections. 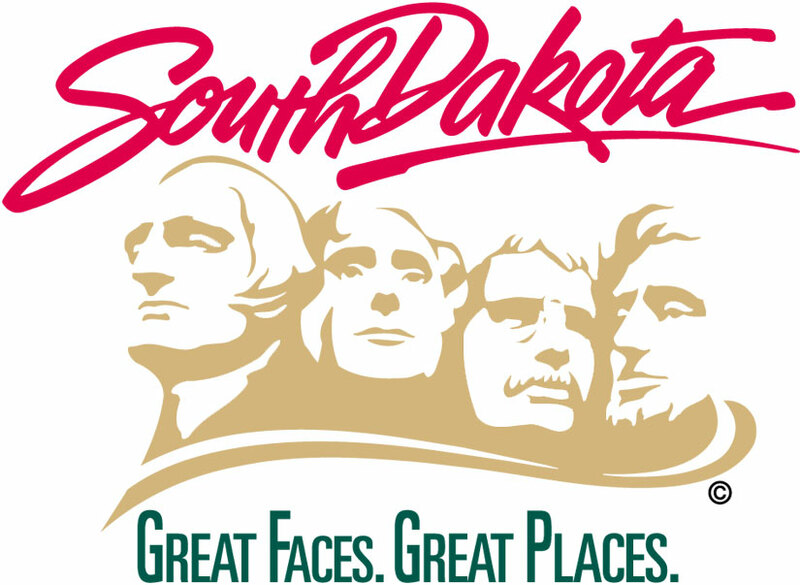 South Dakota had the second highest juvenile commitment rate in the nation. This ranking was not explained by a higher rate of juvenile violence. In fact, South Dakota’s juvenile violence arrest rate was just one-third of the national average. Our high commitment rate was driven by nonviolent offenses. Seven of every 10 youth committed to the Department of Corrections in 2013 were sent to them for misdemeanor offenses, probation violations and “status offenses” – violations which, if committed as an adult, would not even be considered crimes. I asked a group of stakeholders to study this issue. They did the research and found that for many youth, commitment to residential placement fails to produce better outcomes than alternative sanctions. Commitment also costs much more and can actually increase reoffending in certain circumstances. To address this problem I proposed comprehensive juvenile corrections reforms which the Legislature passed a year ago. Under these reforms, the state will reserve commitments to the Department of Corrections for youth who commit the most serious offenses and pose a risk to the public. The reforms also called for the development of an array of effective programs for youth offenders, including community-based programs to address substance abuse, antisocial tendencies and challenges within the family. These programs allow youth to get the help they need without being removed from their homes. They also help judges as they perform the difficult task of weighing how best to set youth on a better path. The state has been working to prepare for the most significant changes, which became effective Jan. 1. The Department of Social Services has identified a core set of effective programs to be available in communities. To date, 12 contracts have been awarded to deliver Functional Family Therapy throughout South Dakota. This program is designed to address adolescent behavior problems, substance abuse and delinquency, and help families support their children in positive ways. The Unified Judicial System has been working to ensure judges are aware of the statutory changes that impact them, and that probation officers have the tools they need. Probation officers will be utilizing a guide of graduated consequences to hold youth accountable for their conduct by responding consistently and quickly to violations, and also to incentivize positive behavior. The Department of Corrections has created a financial incentive program to encourage counties to divert juveniles from detention, and yet allow counties to request funds when the number of detention bed days in a given calendar year exceeds an established baseline. It is still very early, and it will take some time before we see the impact of these reforms. Still, early indications are hopeful, and I am committed to executing these new policies well. If all goes as hoped, we’ll have fewer nonviolent youth in lock-up, and better programs to put them on track for a better future.